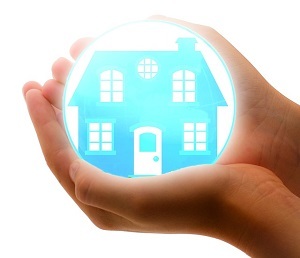 The financial benefits of owning a property can be huge. But with the average UK property costing £232,885, just a 5% deposit could require over £10,000 in savings. This is why property experts and solicitors, abacus-law are here to share some useful ways you can get yourself on that all important property ladder. More often than not, the first impression a potential buyer will get of your house won’t be when they step through your front door – it will be online. 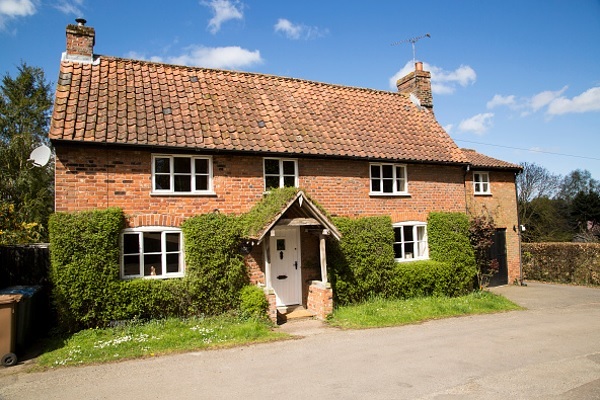 So, the first step of any house sale is through attractive and enticing imagery. Therefore, whether you are looking to sell your house outright or advertising a rental property, remember that good quality photographs will attract more buyers. Read below to find out the key factors and common pitfalls when creating photography of your property in preparation for a sale. 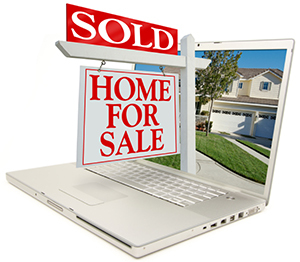 Selling your property has never been easier thanks to the internet. 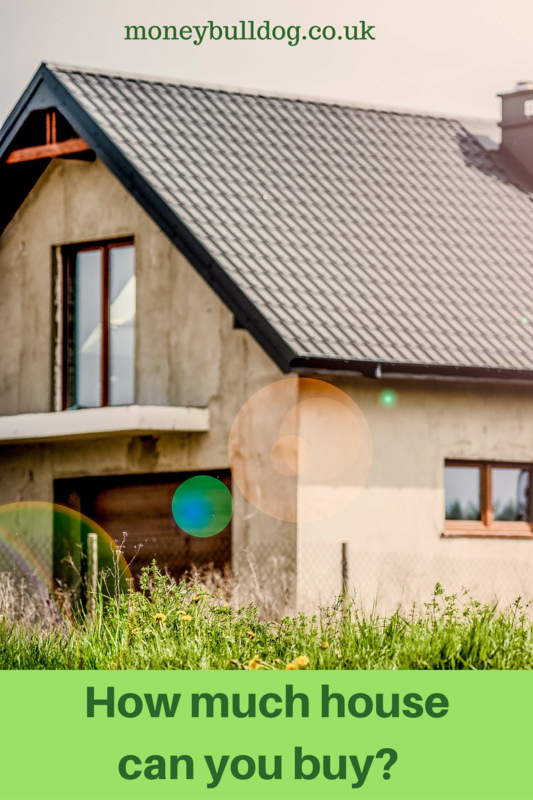 Not only does listing your property online guarantee that you’ll reach a huge number of potential buyers, but it also helps to save you money. In fact, more homeowners than ever before are choosing to sell their property online purely for its cost-saving benefits. So how does it save you money and is it worth choosing an online estate agent over a high-street agency? This is a guest post from Pauline of InvestmentZen.com. Pauline left the 9-5 seven years ago to live life on her own terms, and is currently based in sunny Guatemala. When I went to the bank to apply for a mortgage for my first property, I was given a straight no. The reason was, I was only going to be employed for the next couple of months, and even if the rent would cover the mortgage, the bank wanted more guarantees. 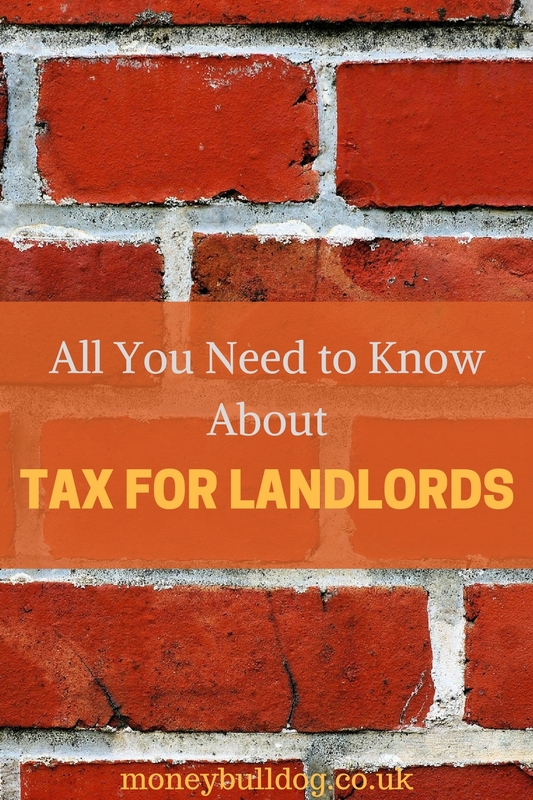 As letting out a property to private tenants is considered a means of generating income, UK law dictates that all such income must be taxed at the appropriate rate. But as is the case with all aspects of UK taxation, the system as a whole is rather complex and convoluted to say the least, though it must be comprehensively understood and worked in accordance with at all times.